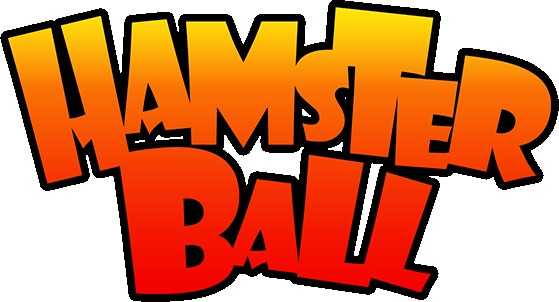 Normal is a difficulty in Hamsterball. In this difficulty, you have the normal time the course has to complete it. This difficulty adds the enemies to the courses. All scoring in this level is normal scoring.